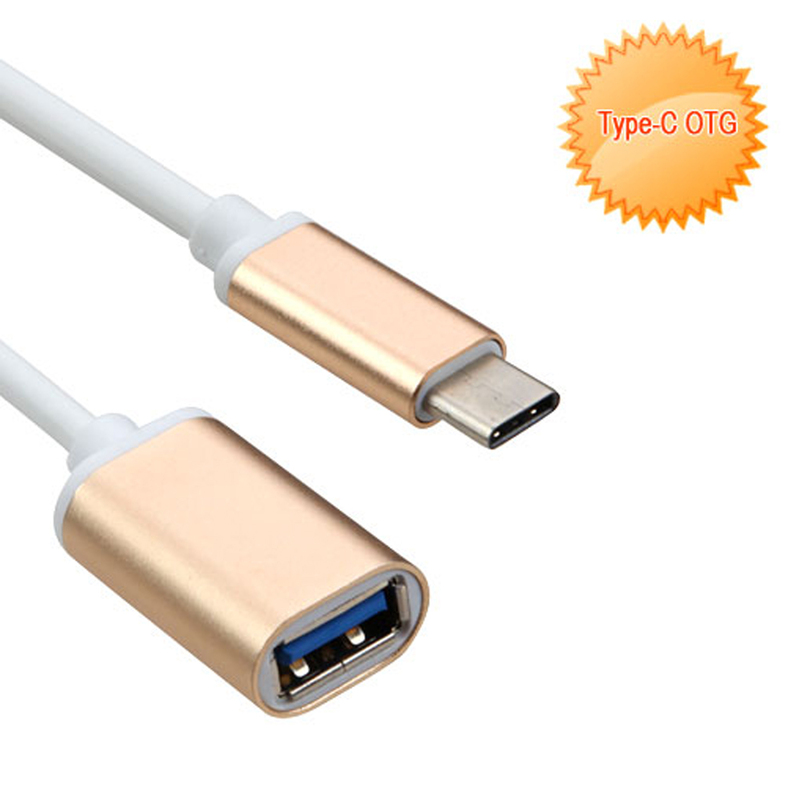 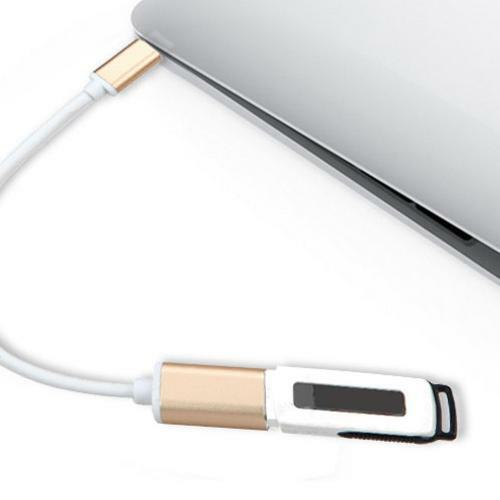 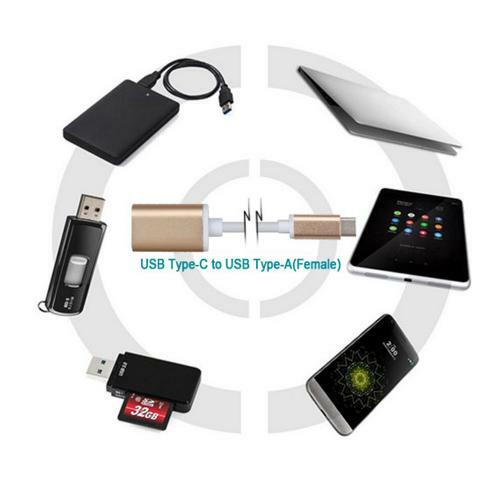 USB Type-C OTG Adapter (USB Type-C To USB Type-A Adapter) [Gold] @ AccessoryGeeks.com w/ Free Shipping! 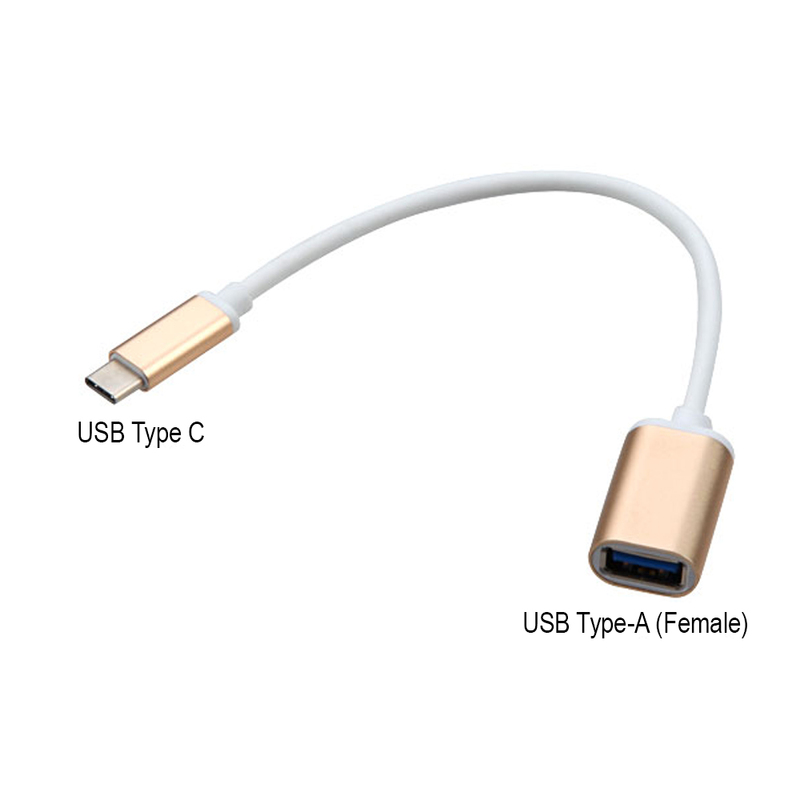 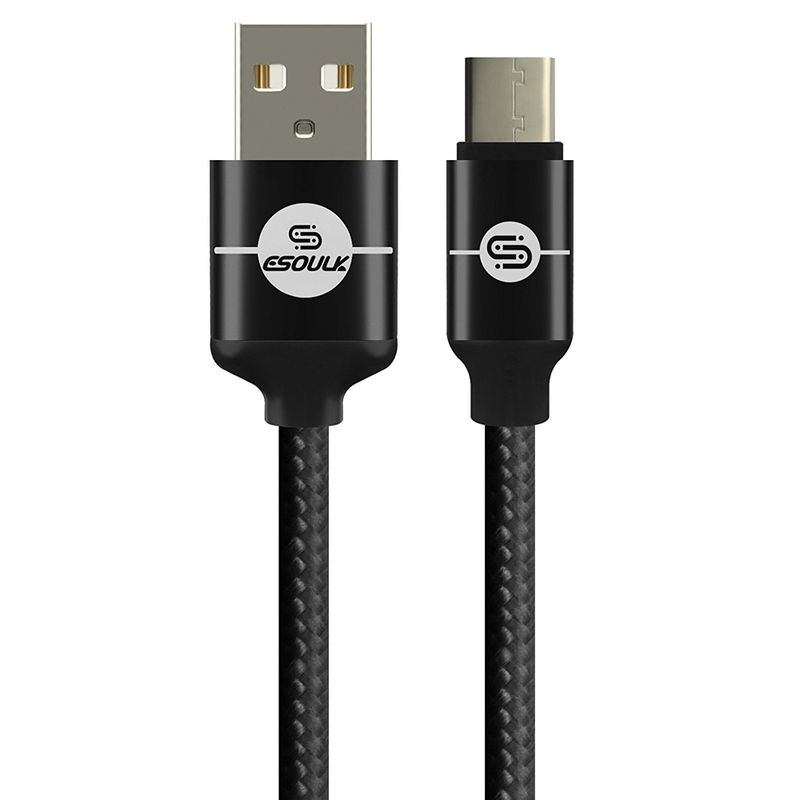 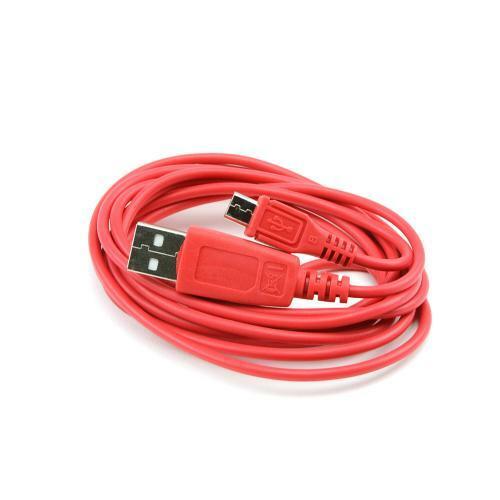 USB Type C Male to USB Type A Female Adapter allows you to connect your flash drive, keyboard, mouse, or other standard USB-A devices to a USB-C enabled device.Can be used with Apple MacBook 12-inch, Google Chromebook Pixel and other USB-C compatible computers and many other devices with type C port. 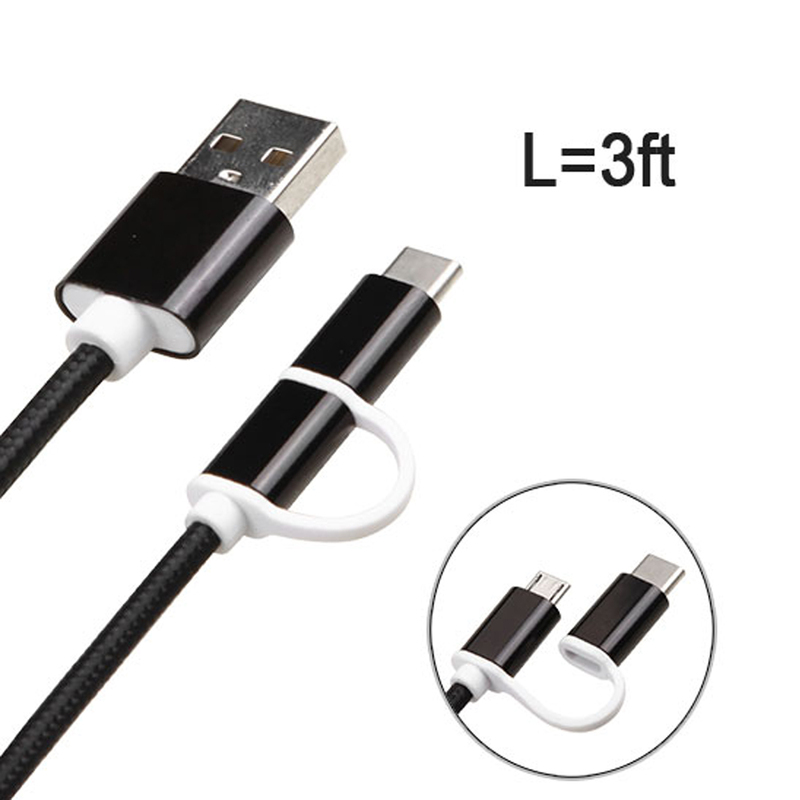 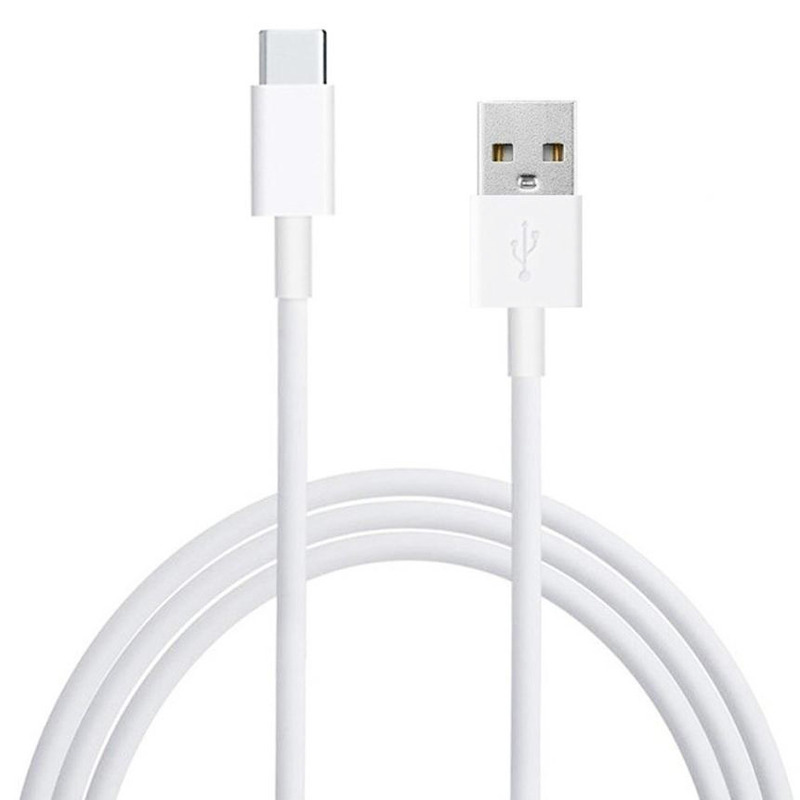 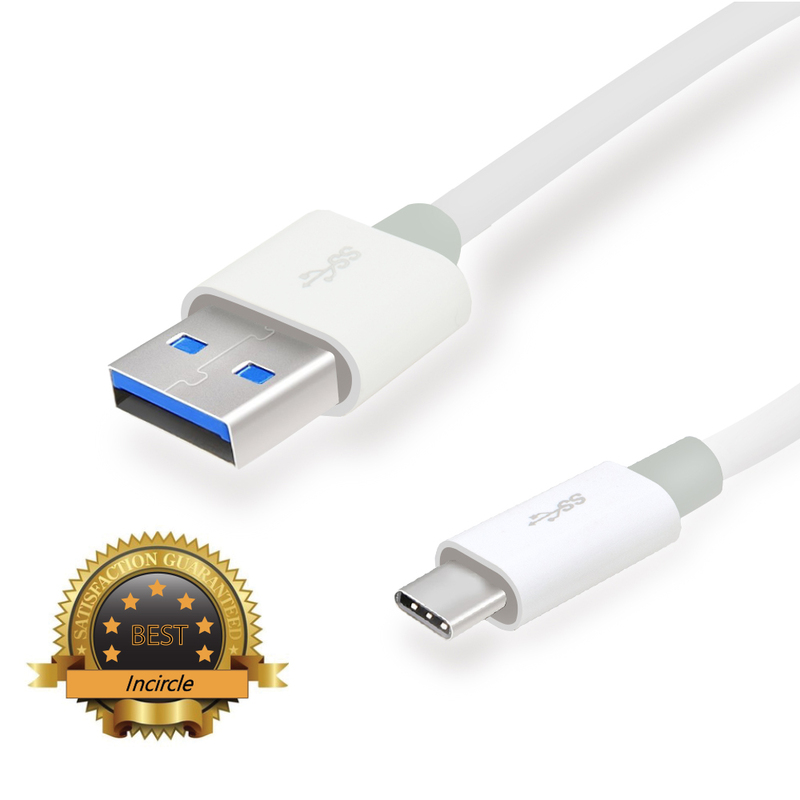 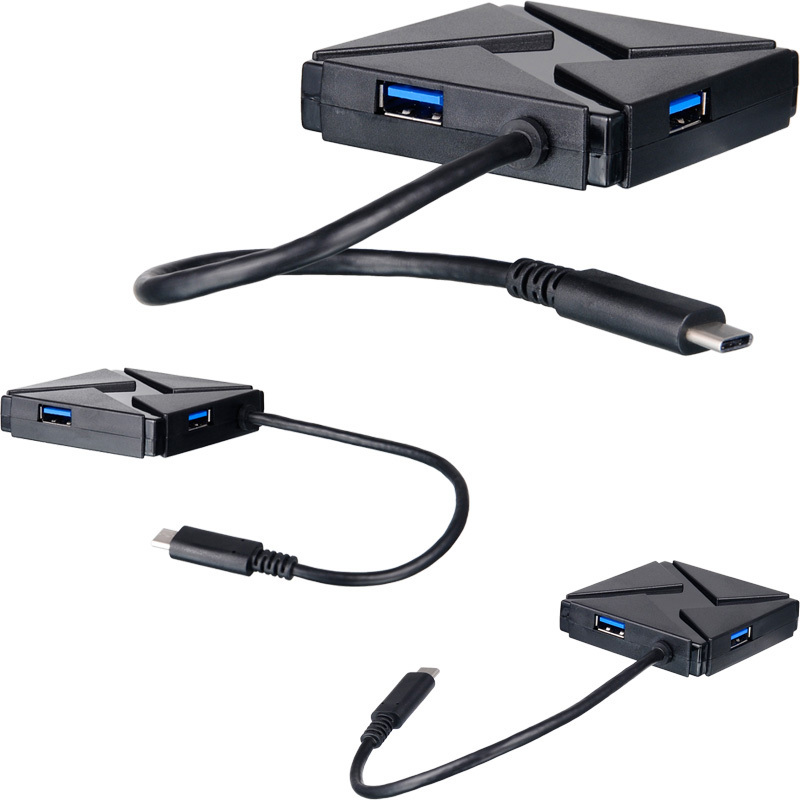 Reversible USB Type C connector. 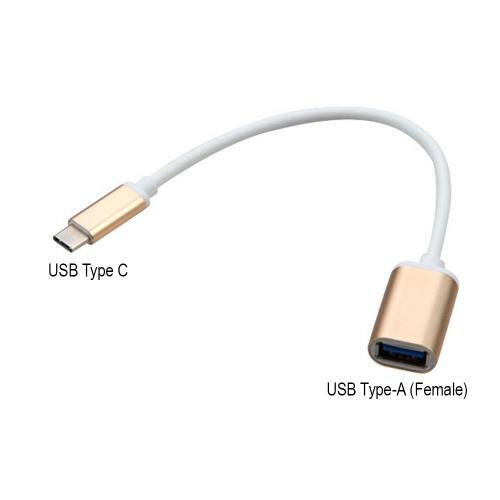 USB Type C Male to USB Type A Female Adapter allows you to connect your flash drive, keyboard, mouse, or other standard USB-A devices to a USB-C enabled device.Can be used with Apple MacBook 12-inch, Google Chromebook Pixel and other USB-C compatible computers and many other devices with type C port. 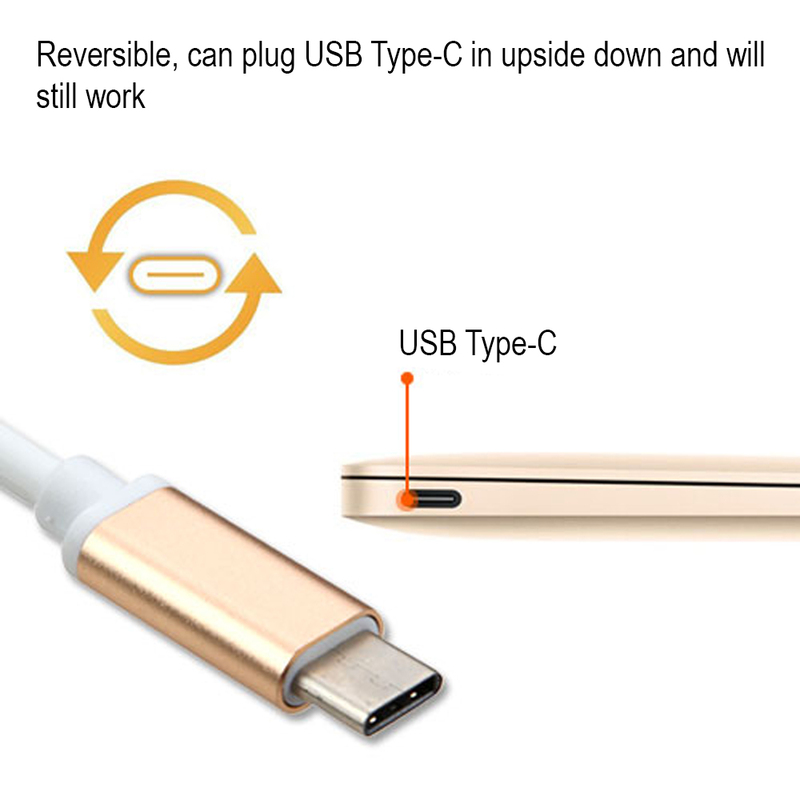 Reversible USB Type C connector. 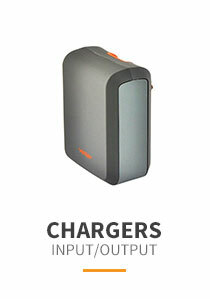 Plug and play design. 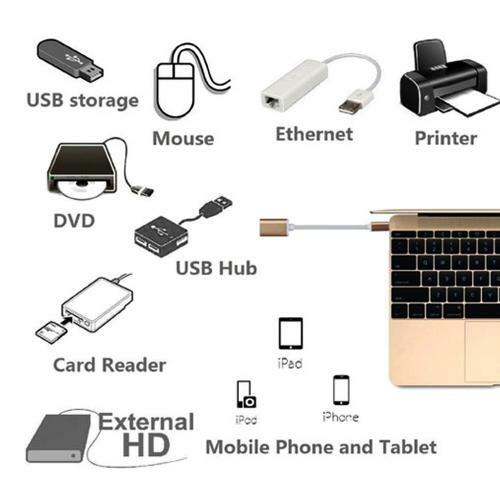 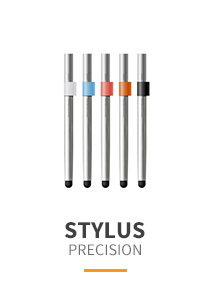 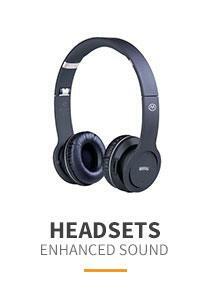 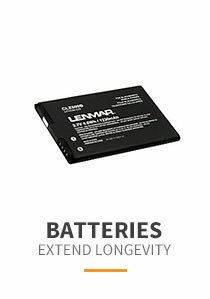 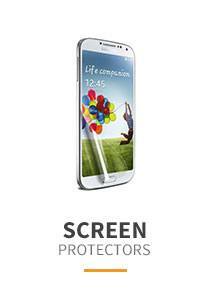 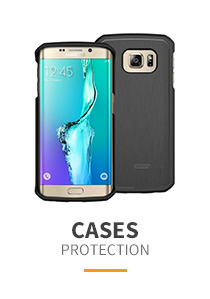 No external driver or software installation needed. 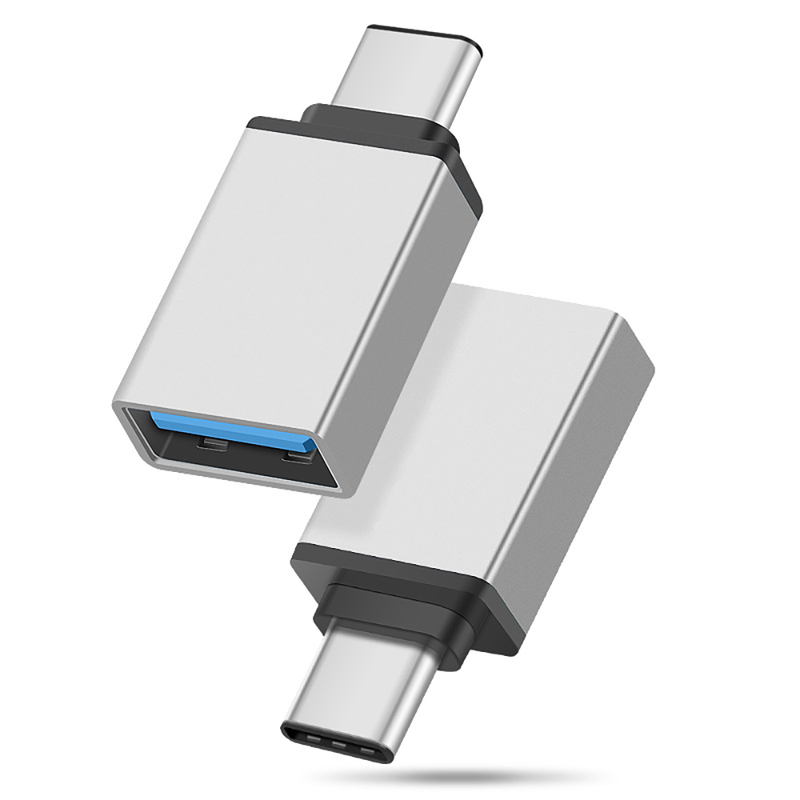 Ultra-fast Data Sync (up to 5 Gbps), including video and audio transfer.